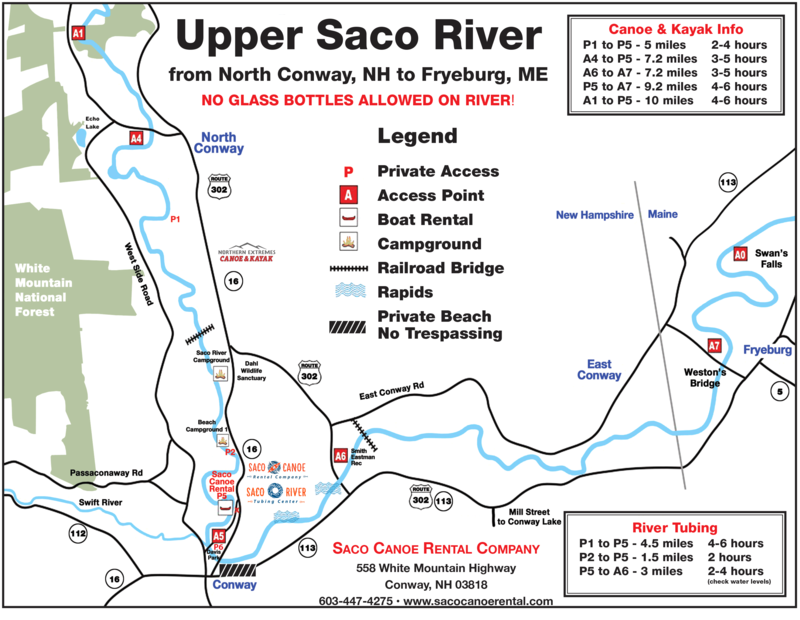 River Conditions | Saco Canoe Rentals - New Hampshire Canoe, Kayak and Tubing Rentals on the Saco River. GO WITH THE FLOW! Summer has arrived and we’re open every day! Water levels are at summer ranges and water temps are warming up nicely at 67 degrees. 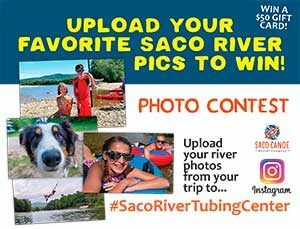 Possible heat wave on the way this weekend … Book your Saco River trip today!